They thought they had escaped the terrors of Banoi and survived the apocalypse on a corrupted paradise. Then their fate took a turn for the worse... 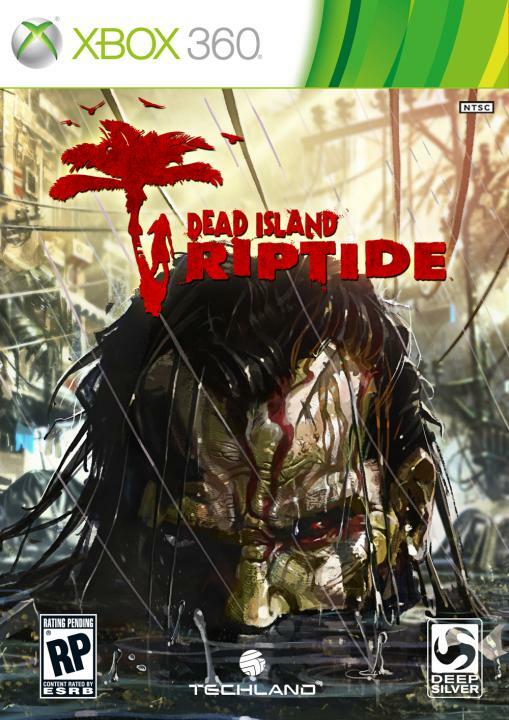 The Dead Island heroes managed to escape in a helicopter to the safety of a military ship, but when a furious storm strikes out of the blue, the virus that began the initial zombie plague suddenly spreads throughout the crew. And just like that, the nightmare has started all over again, leaving hope drowning in the rising tides.